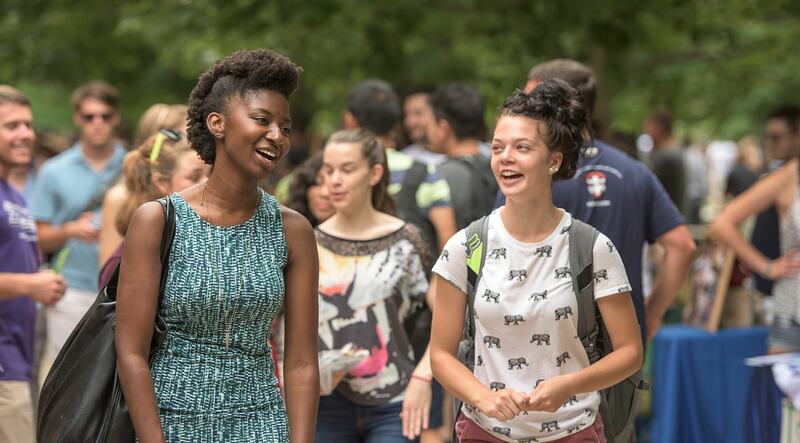 Students, the work of faculty, campus spaces; these are George Mason’s most valuable resources. The Campaign for George Mason is securing funds to support these resources in every way, speeding their further development as Mason goes Faster Farther. 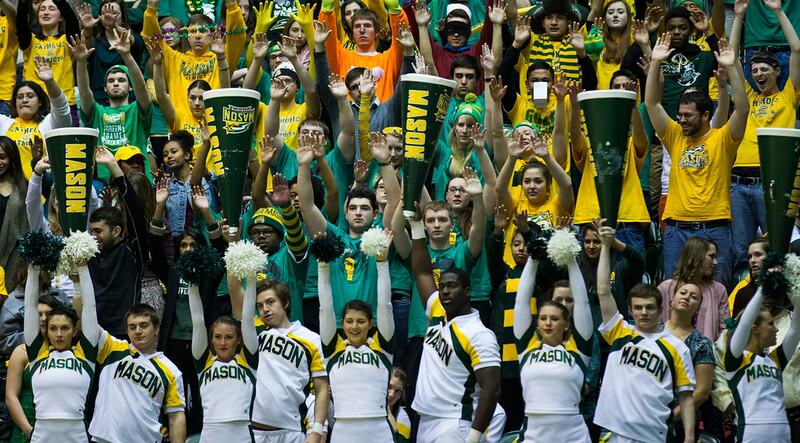 George Mason University arguably has gone farther, faster, than any other university. 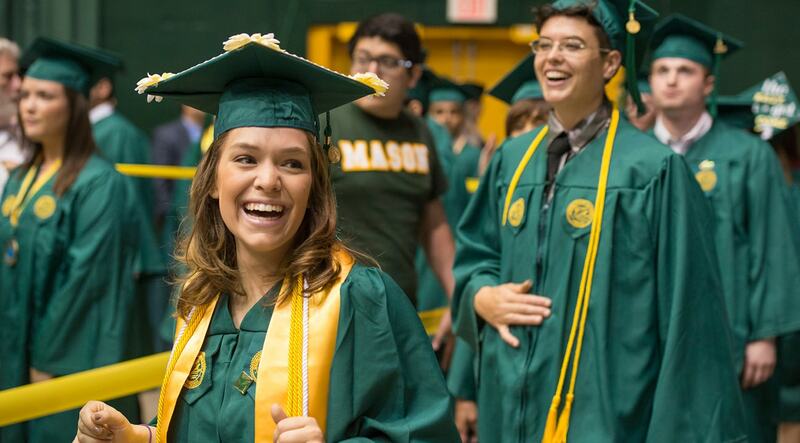 Mason has pushed boundaries in fields ranging from music to medicine, and this is only the beginning of what it hopes to achieve. Private philanthropy is critical to move even farther. Marts & Lundy Communications partnered with Mason leadership to develop the case for support and the communication strategies that are driving the campaign. From early-stage message testing to the creation of print, digital and video materials, we supported the central Advancement team and Mason’s schools and units to ensure their campaign messaging is clear, compelling and inspiring. The Campaign for George Mason is moving rapidly toward its $500 million goal following the public launch in September 2015. With three signature priorities—students, research and campus—The Campaign for George Mason University is at once simple and powerful. The vision: to serve the region and world by producing outstanding graduates and pioneering new discoveries across disciplines.